See the story on dailyorange.com here. From the construction of the Erie Canal to a World War I-era military installation at the New York State Fairgrounds, Syracuse has carved its own role in American history. There are several museums near University Hill people interested in history can visit to learn more about the Erie Canal or central New York wartime training. 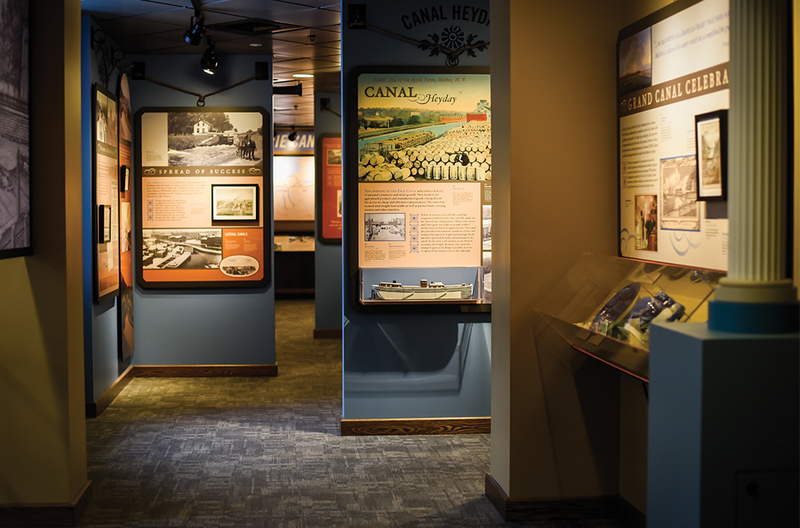 The Erie Canal Museum contains original artifacts to demonstrate the history of the canal and its influence on the present and future. Despite being referred to as “Clinton’s Ditch” in its early phase, DeWitt Clinton’s Erie Canal went on to be a success, having immediate social and economic effects on New York state and beyond, said Vicki Krisak, the museum’s communications and outreach director. Krisak said many people can find a connection to the canal in their family history. “People came to this country and came to upstate New York and moved themselves and their thoughts and ideas across the canal,” she said. The museum is dedicated to preserving the history of the canal and immersing visitors in canal culture through the last remaining Weighlock Building, she said. The weighlock was constructed in 1850 and is the only remaining building of its kind. Krisak likened the weigh chamber to a truck weigh stop — boats would pull into the lock and get lowered onto a wooden cradle attached to a scale inside the building to help determine tolls, she said. Two new exhibits at the museum include photographs of Spencerport by Joe Pompili and a collection of postcards from the canal called “Wish You Were Here.” Both exhibits run through May, Krisak said. The museum is open seven days a week and admission is by donation. 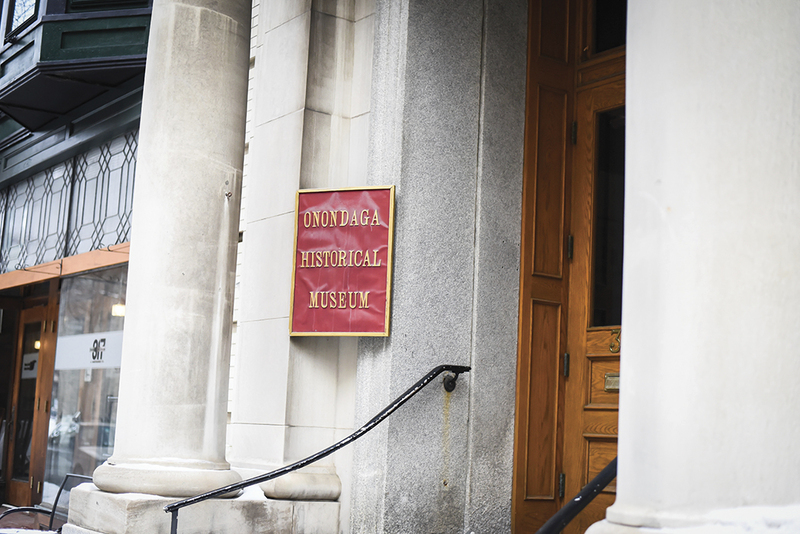 Most people are surprised to find there is a museum at the Onondaga Historical Association, said Robert Searing, curator of history at OHA, but the association has a lot to offer. An interactive, multimedia exhibit about the Underground Railroad in Syracuse is currently on display at OHA. Other displays include a World War I exhibit highlighting sacrifices by soldiers from Onondaga County. The exhibit also showcases Camp Syracuse, a military installation on the Fairgrounds where people from throughout the county went to train, Searing said. The museum features a 1902 Franklin Automobile — the first ever sold — which is on permanent loan from the Smithsonian. Franklin used to be a major automobile manufacturer in Syracuse, Searing said. OHA prides itself on its gift shop and bookstore. Selling history books and personalized apparel is how the museum ensures free entry, Searing said. Searing said he thinks it’s worthwhile for college students to learn about the history of the area. The museum is open Wednesday through Friday from 10 a.m. to 4 p.m. and Saturday through Sunday from 11 a.m. to 4 p.m.
Those looking to engage in the visual arts scene in central New York have plenty of opportunity to do so in Syracuse. The Coalition of Museums and Arts Centers and the Everson Museum of Art offer exhibits displaying pieces from home and abroad. These sites also offer chances for Syracuse University community members to get involved. 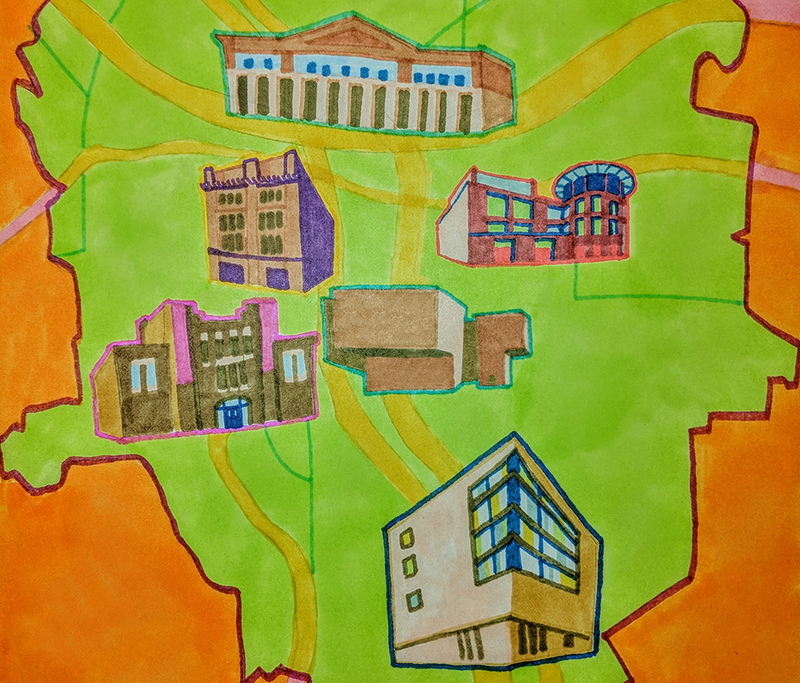 In the early 2000s, the SU community was booming with arts initiatives and programs and decided to collaborate with arts organizations beyond the Hill. The Coalition of Museums and Arts Centers formed in 2005 in an effort to unite the arts centers in the SU community under one umbrella. The initiative started with former SU Chancellor Nancy Cantor. She collaborated with Jeffrey Hoone, now executive director of CMAC and Light Work, to establish an organization that would facilitate all arts-related initiatives happening on campus. Before CMAC, several campus arts organizations were working independently and reporting to different parts of the university. “The idea was we could bring them together under one umbrella so there would be more efficiency and so there would be more collaboration,” Hoone said. CMAC has allowed more collaboration between its partners: Light Work, the Community Folk Art Center, Point of Contact, Special Collections Research Center, The Palitz Gallery in New York City, the Urban Video Project and SU Art Galleries. As executive director of CMAC, Hoone created SU Art Galleries by combining the Lowe Art Gallery and the Syracuse University Art Collection. Hoone also helped establish the Urban Video Project, an extension of Light Work that projects videos onto the outside wall of the Everson museum. Through the help of CMAC, campus arts organizations have accomplished larger projects through collaboration. 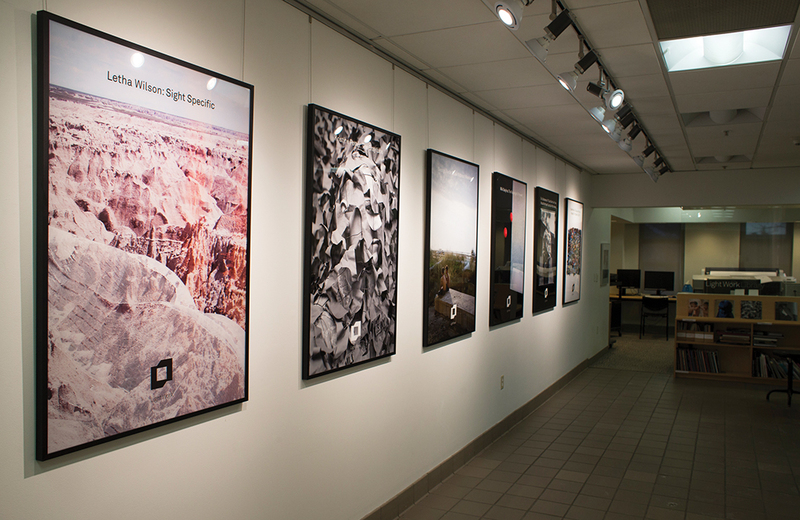 Last year, CMAC helped organize the annual College of Visual and Performing Arts MFA exhibition by coordinating the event across three venues. This year, Hoone aims to organize more joint fundraising efforts through CMAC. Point of Contact brings global art connections to the city of Syracuse. The gallery, which was founded in 2005, is part of a much older global organization, Punto de Contacto. POC’s vision is to explore contemporary verbal and visual art with a strong emphasis on Latin American contemporary art, said Tere Paniagua, executive director of the gallery. The gallery works with global arts organizations and renowned artists from places such as Argentina and the United Kingdom. Point of Contact was created by Pedro Cuperman, an SU professor, and since its inception has received support from the College of Arts and Sciences. SU community members are also actively involved with POC. The gallery has worked with emerging artists and will host a show exhibiting the work of SU master’s students this semester. Exhibitions featuring faculty members including Andrew Havenhand — an assistant teaching professor of studio arts — and Tula Goenka, a professor of television, radio and film, will also be showcased this year. “It’s a laboratory for scholars, artists, poets and students to explore, to bring new projects,” Paniagua said. 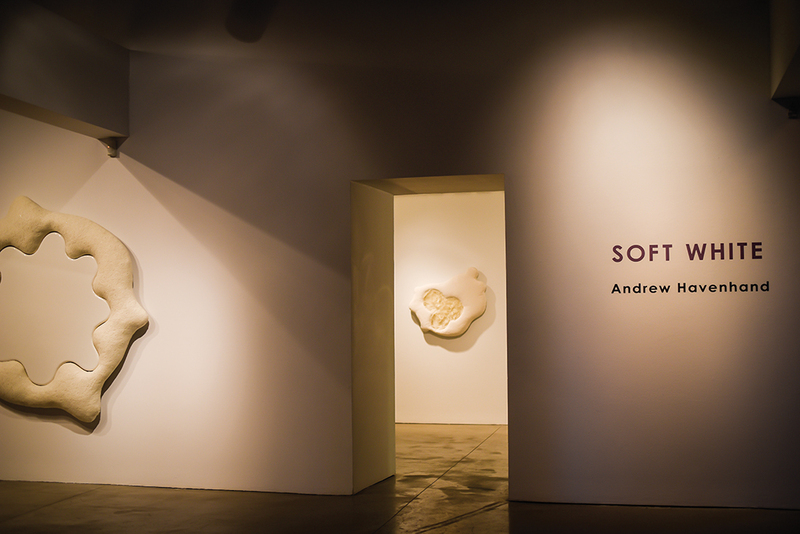 The gallery is open Tuesday through Saturday from noon until 5 p.m. 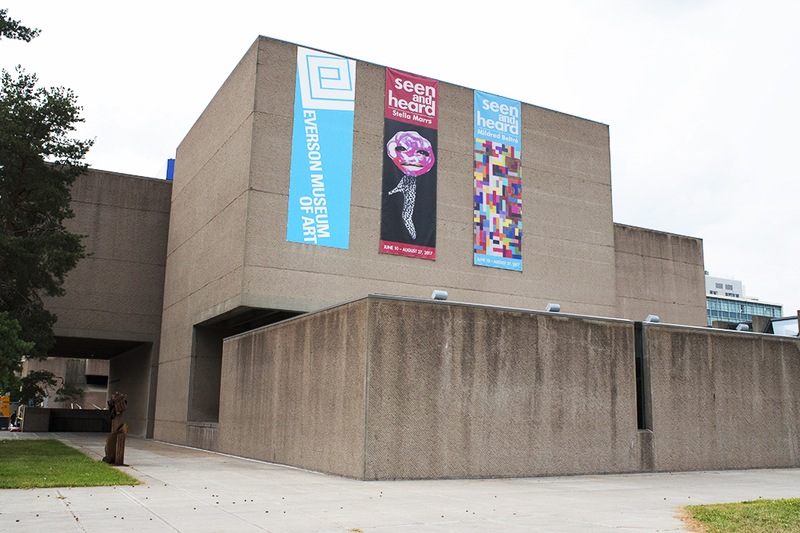 The Everson Museum of Art has brought contemporary American art to Syracuse residents since 1897. Back then, it was known as the Syracuse Museum of Fine Arts. Everson is known for being the first museum to prioritize collecting American artwork, establish a permanent ceramics collection, start a docent program and display video art, according to the museum’s website. The museum is home to about 11,000 pieces of artwork. Seven exhibitions are currently featured at the museum, including one exploring the work of American artist Jeff Donaldson and “Ripple Effect: Altering the Face of Nature,” which focuses on the effect of industrialization on the evolving relationship between nature and people. Everson also hosts community exhibits displaying the works of local artists and organizations in central New York. The current community exhibition, “Love, Peace and Soul,” explores the Black Arts Movement of the 1960s and will be on display until March. In addition to touring the galleries, community members can also attend film screenings, pottery-making classes and artist talks at the museum. Classes such as scarf making, watercolor painting and yoga are also offered. The Everson was unable to provide comment on this article due to weather-related closings. The museum is open Wednesday through Sunday from noon until 5 p.m. and until 8 p.m. Thursday. It opens at 10 a.m. Saturday. The MOST museum is a hub for science in central New York. 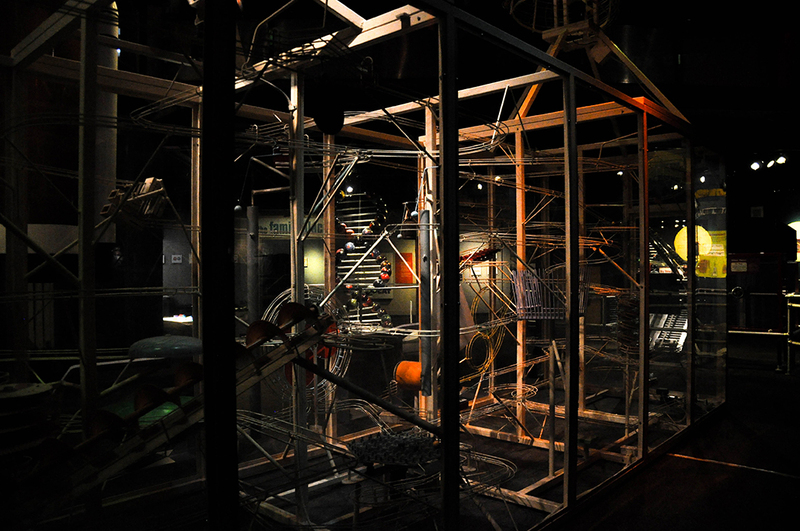 The 35,000 square feet of space on South Franklin Street includes exhibits touching on all aspects of science, including energy, air and space and electricity. The MOST offers a variety of activities and exhibits for visitors of all ages. The regular exhibits include a digital rock climbing wall, a flight and space exhibit with a flight simulator, the Earth Science Discovery Cave and a planetarium. The MOST has more than 20 exhibits and the only domed IMAX theater in New York state, said Andrew Heagle, marketing and communications coordinator, in an email. The current special exhibit is, “Paleo: The Story of Life,” which presents rare fossils from the last 4.6 billion years from across Africa, the Americas, Asia, Australia and Europe, according to the museum’s website. The collection comes from museums across the continent, including The Smithsonian and the American Museum of Natural History. This exhibit will be on display until May 31, per the website. Aside from its exhibits, the MOST hosts events such as the Central New York Science & Engineering Fair, public speakers and STEM competitions, Heagle said. On Thursday, the museum will host a Star Crossed Lovers planetarium show for visitors 18 and older that will focus on constellations with mythology based on love. In April, the MOST will hold its annual food, beer and wine-tasting fundraiser, called “TAP into the MOST,” per the website. The MOST offers internship and volunteer opportunities for students, as well as chances to share personal scientific research with the community, Heagle said, adding that the MOST is a fun break from college life on campus. The museum is accessible from SU via the Connective Corridor. MOST is open Wednesday through Sunday 10 a.m. to 4 p.m. and until 8 p.m. on the second Thursday of each month. Ticket prices vary per exhibit.